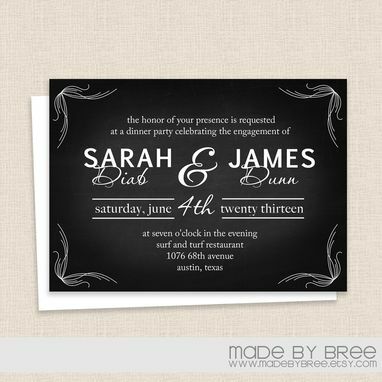 Invitation for any event, using any colors, but using this over all design. This invite is a 4x6, but we can customize to any size you need. Minimum printed order of 25 cards.